Written by Nassim Khadem for ABC. A survey of some the nation’s leading retailers shows most of them are not worried about the Amazon threat, are expecting to boost online sales during Christmas and plan to offer customers strong discounts on Boxing Day. 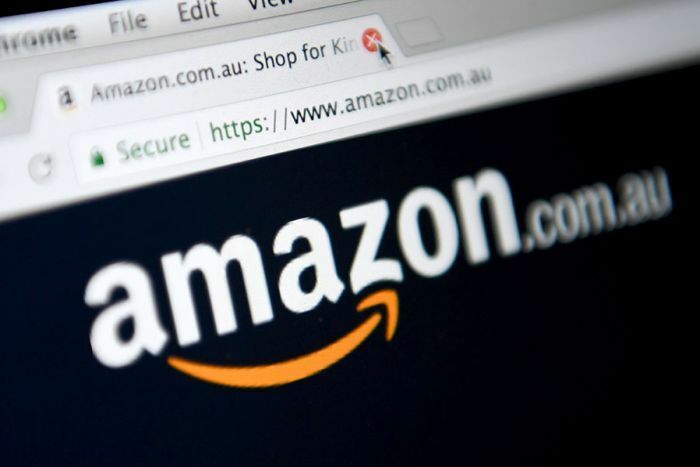 Deloitte’s 2018 Retailers’ Christmas Survey found that 83 per cent of 30 small and large Australian retailers surveyed believe Amazon will not have any impact on their Christmas trading performance. David White, national leader of Deloitte’s retail, wholesale and distribution group, believes retailers may be underestimating the Amazon threat. Amazon is going to squash existing retailers and consumers may not benefit that much, writes Stephen Letts. This may help explain why 90 per cent of respondents said Amazon had not affected their business since its local launch. 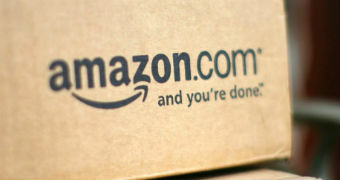 Mr White said Amazon Australia had continued to invest heavily in its infrastructure and people. While it was unrealistic to expect the creation of a multi-billion-dollar business overnight, Amazon would be making a mark. 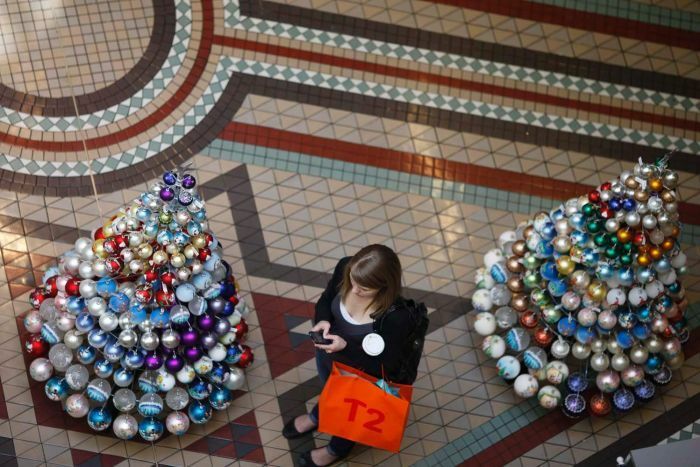 Retailers are approaching the crucial Christmas trading period with a strong sense of optimism. Mr White said that despite some warning signs for the broader economy — such as falling house prices, the prospect of higher interest rates, rising energy costs and a weakening dollar — “retailers still remain relatively bullish about their prospects for next year”. The survey said 80 per cent of retailers expect to see higher sales this Christmas compared to last year, with 41 per cent predicting growth of 5 per cent or more. Well over half of them (56 per cent) expect to see some margin increase. And more than 90 per cent expect to see positive sales growth in the 2019 calendar year. 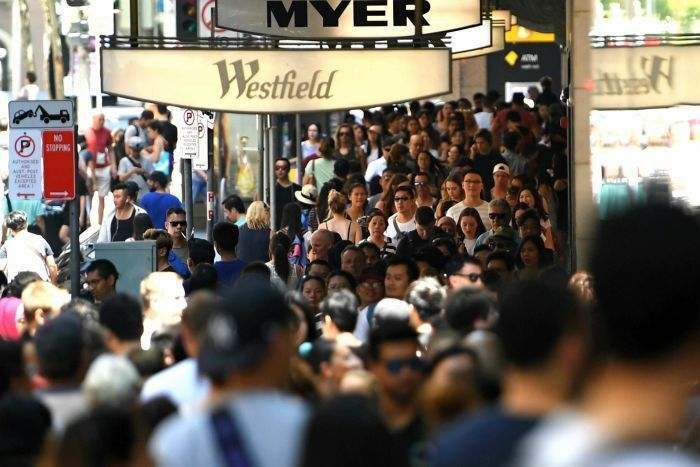 Boxing Day sales are also likely to help, with 62 per cent of retailers saying they will be discounting to help drive sales, but most only after December 25, with 21 per cent saying they are yet to make a call. Retailers expect online sales to increase, with 79 per cent predicting they will experience growth of 10 per cent or more in online Christmas sales. Mr White said Australian consumers were still yet take to online like American shoppers had. “In the face of increasing competition, retailers now more than ever need to be bold in investing in understanding their customer preferences, how they want to shop and when,” he added. Advances in artificial intelligence (AI) had made it easier to offer personalised and richer shopping experiences, the report found. From truckies to lawyers and doctors, artificial intelligence will change every job and profession. 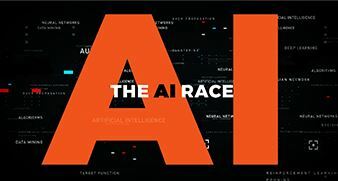 Read all of Lateline’s coverage of the AI race. Despite advances in technology, the market was more competitive than ever. Mr White said Australian retailers had been reluctant to expand overseas, despite opportunities in growing markets such as South-East Asia and China. More than 50 per cent of respondent retailers were not generating revenue from overseas, and only one third were considering building overseas operations. 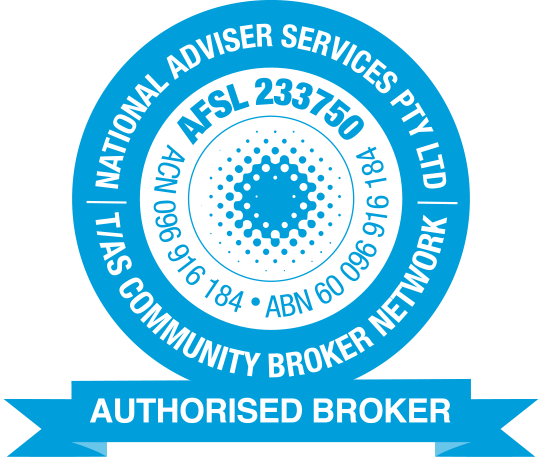 “But with the Australian market becoming more saturated, it’s only a matter of time before they do, and perhaps have to, shift their attentions offshore,” he said. Protect your business from the unknown! Amazon Sellers Insurance is a game changer when it comes to protecting your business, your reputation and your profits. If you don’t have Amazon Sellers Insurance, Amazon could suspend your account or remove you from their platform in line with their terms of service, which could impact your Christmas sales. 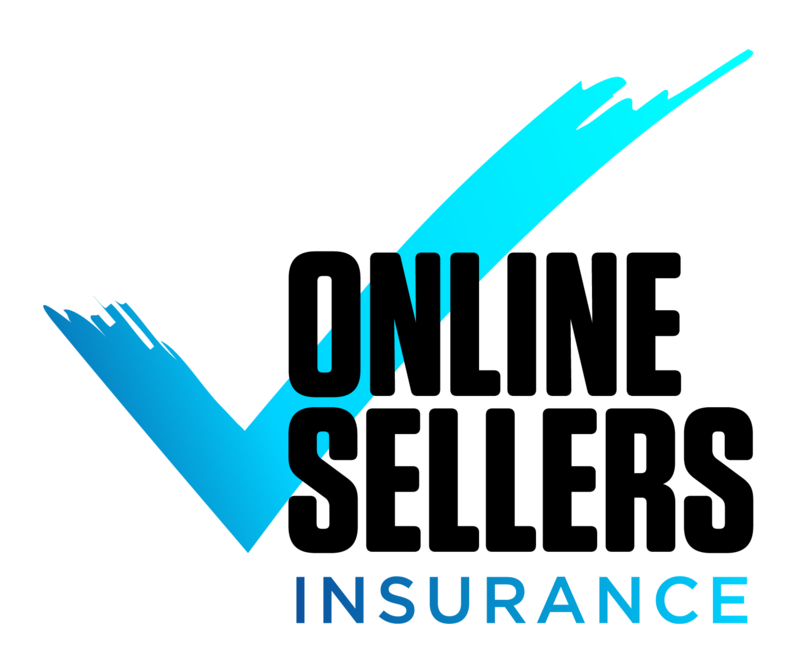 Contact Online Sellers Insurance today for a quick and easy quote.